I'm drinking the first "fail" I've ever had from the normally reliable Ommegang brewery. It's supposed to be an English barleywine (my current favorite style). It's the latest in Ommegang's "Game Of Thrones" series. This one is called "Hand Of the Queen". Smells of charred wood and charred grain. Only 12 bottles of this stuff in the whole county and it smells like.... Pabst Blue Ribbon. I tried really hard to smell more but not in this. Starts out mild. Really mild. Little bit of malt and bitter, but mostly....it tastes like lager. Tastes like Pabst. I am at this point doubting my taste buds. But....This tastes like Pabst Blue Ribbon. Alcohol is undetectable though. In other words this is probably right up Fat Freddy's alley. It IS 10.5 ABV though so it's like Pabst on steroids. Tried another new Polish beer today... "Okocim Pils," aka "the O.K. Beer" apparently. Are you finding those import beers to be "skunky"? Most of the European imports I've tried had that smell even if they tasted OK.
Just like the other one, a fine Belgian. Though the alcohol has a stronger presence, probably due to being aged in whiskey barrels. You beer snobs will love this. I got 2 40 ouncers of Mickey's Fine Malt Liquor Brew for $6.00. A good way to celebrate the holiday weekend. I hadn't drank that since I was probably in high school but it tasted rather well. A nice cheap buzz ! Wow, I have no idea what that is but based on the name and the price point I probably am better off. I'm enjoying a new variation of Dragon's Milk (my "gateway" beer to snobbery). This one is a chocolate-cherry version. Are you finding those import beers to be "skunky"? Not so far. No complaints yet. I got 2 40 ouncers of Mickey's Fine Malt Liquor Brew for $6.00. A good way to celebrate the holiday weekend. I hadn't drank that since I was probably in high school but it tasted rather well. A nice cheap buzz ! Ohh yeah, I remember Mickey's. We drank that stuff in college all the time. It came in those cool little stubby bottles with the wide mouths. It was also mentioned in the Ugly Kid Joe song "Panhandlin' Prince." I just HAD to look up Mickey's on Beer Advocate to see what the reviewers had to say. I was expecting a lot of laughs at how horrible it is. Surprisingly, although it does only rate out at 2.51 out of 5 (Poor), the reviews aren't very unkind. In fact quite a few reviewers seem to like it; or at least say it's a good buzz for the price. Obviously with my current limit of 2 beers per day it's not one I'll waste my time on but I sure would if I was in college or looking for a cheap buzz. That's exactly what it is, a cheap beer that has a decent flavor and a nice kick. Perfect for the younger crowd. I wasn't sure what to expect but with that price I had to check it out and was pleasantly surprised. 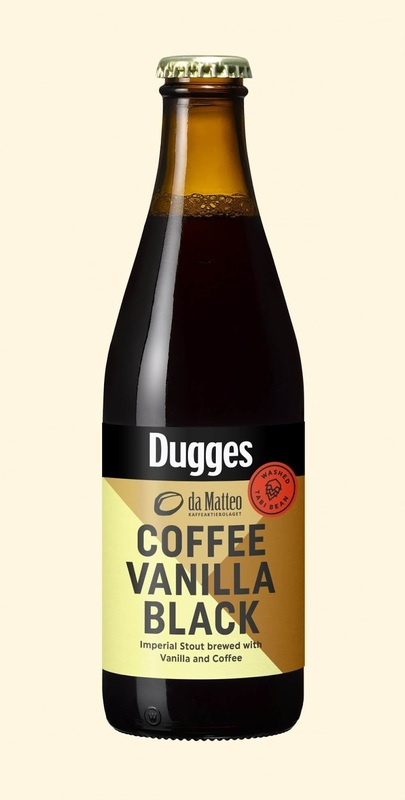 Trying a new one tonight: Dugges Coffee Vanilla Black. Very rich and heavy stout with lots of coffee and vanilla (obviously) and a 13% ABV which is pretty well hidden. Wow! This beer is awesome!!!! May very well be the best Belgian I've had. 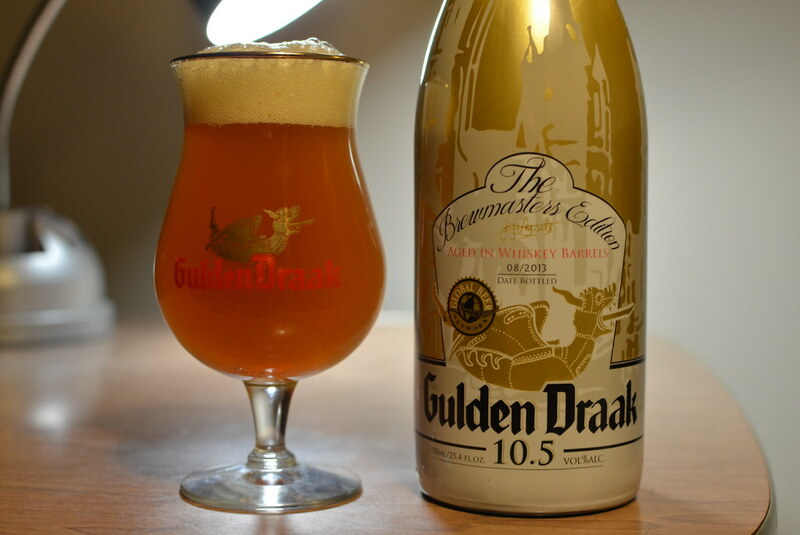 This is definitively the best of the three Gulden Draaks! I picked up a bottle of that today. Haven't tried it yet. Tried the Gulden Draak tonight. It's good but I like St. Bernardus Abt 12 and Golden Carolus (which I can't find anymore) better. This tasted like a slightly watered down version of either of those beers. Not bad by any stretch but I was hoping for more. It's my new favorite coffee stout but good luck finding it; there's only one place around here that has it and when I went there last weekend I grabbed half a dozen bottles of it. Haven't ever had St. Bernardus Abt 12 but I've seen it around. I need to hunt that one down. Goldon Carolus I have never seen. Out of curiosity, was it the 9000 or just the regular one? The regular one was good but the 9000 blew it out of the water. The regular one was just one level above Maudite. I think you'll love Abt 12. I even have a St. Bernardus glass the I use for drinking all my Belgians. I bought it as part of a gift set. 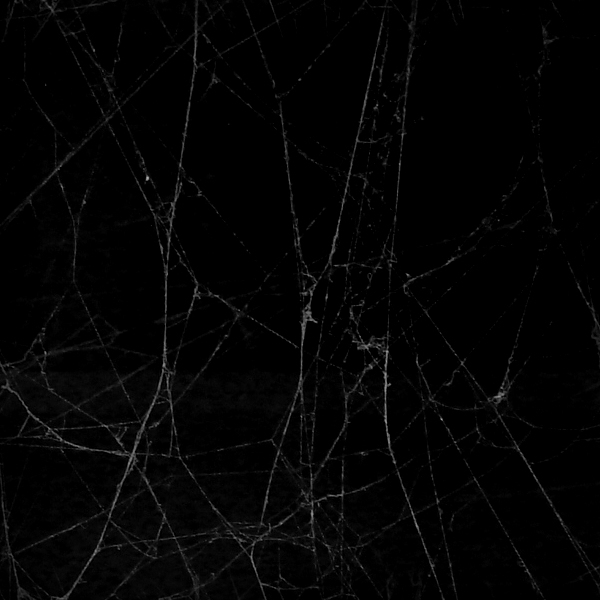 I tried a really weird one last night. It's called "French Toast" from Decadent Ales. It's a double IPA brewed with maple syrup and cinnamon and it tastes just like that. I didn't really like it as it was sickeningly sweet but I can't say I wasn't warned with a name like that and it clearly states what's in it on the can. I poured most of it down the drain. Too bad because I still have 3 more. Sure is! I personally prefer it to a regular milk stout. I love coconut in beer when it's done right but it so seldom is. I bet coconut in a milk stout tastes like a Mounds Bar if it's done right. Jet black pour, a minimal amount of light leaking in on the edges, rich tan head. Aroma is a coconut sledgehammer to the melon - and then some of the char slips in. Magnificent. The taste is all about the coconut, too, but this beer is the slightest bit thin. If it had a smidge more body, beer nerds would stand in long lines to acquire this.